Adamsburg and Community VFD would like to extend a heartfelt thank you and condolences to all the families and friends who lost a loved one on 9/11/01. 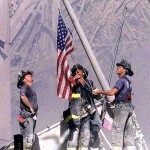 We at the ACVFD would like to remind you to never forget the events on that day. 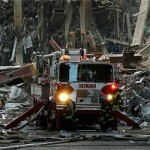 These men and women did not think twice about risking their lives to help others and paid the ultimate price. For that we ask that you remember what they did and what your local Emergency Services will do for you. Posted are a few pictures that captured the events of that day. 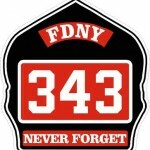 Below is a link to the names and companies of each of the 343 FDNY firefighters who lost their lives that day. As we ring the final bell. 2019 Fish Fry Starts Ash Wednesday!